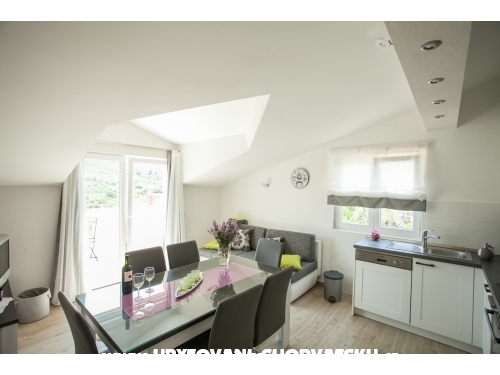 "Lavanda" - Apartment Lavanda A1(2+2) is brand new, modern and fully equipped apartment. 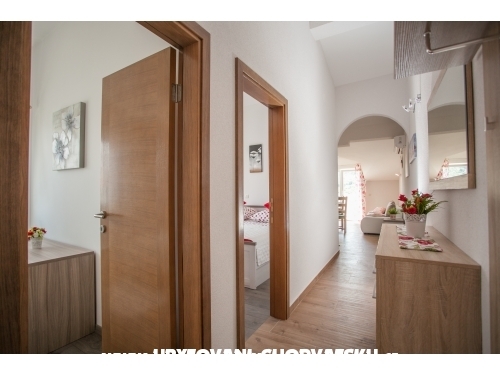 It consists of bedroom, bathroom with a toilet, kitchen with living room where is pull out couch, hall and balcony. 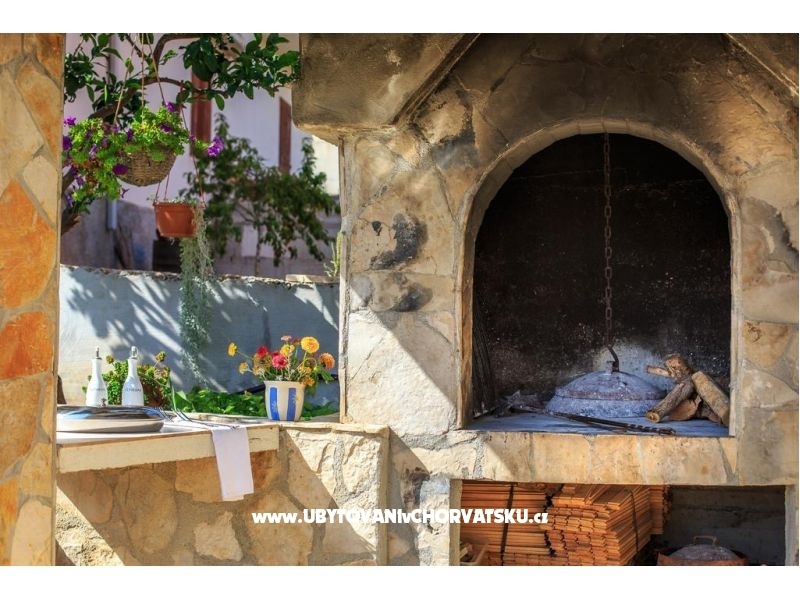 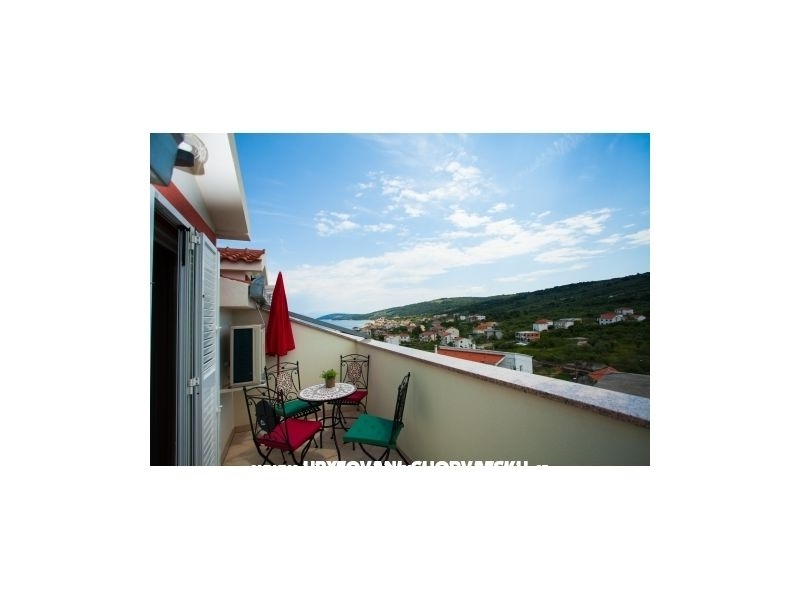 Apartments Željana are situated in a small town Slatine, just 8 km from the Old Trogir city core under protection of UNESCO world heritage. 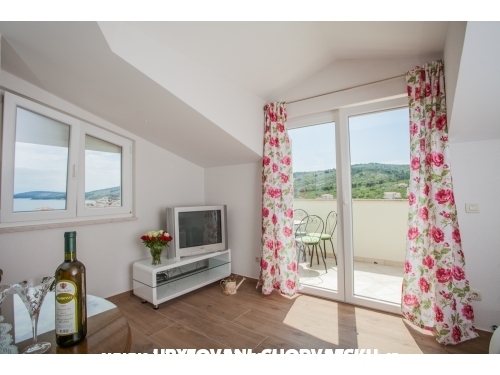 Apartments Željana are brand new apartments built in year 2015, modern designed, fully equipped and very well located in the center of the town, just 300 meters from the beach. 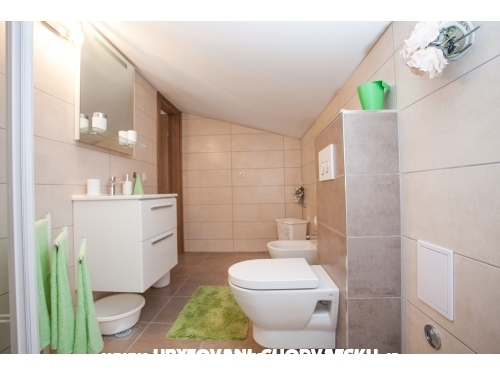 They are located on the second floor, in the attic of the family house Skoko. 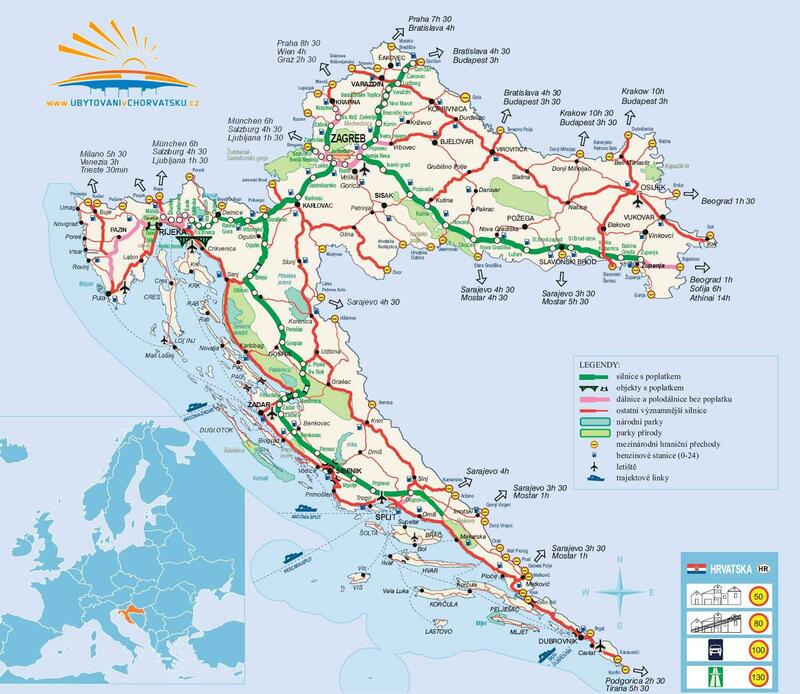 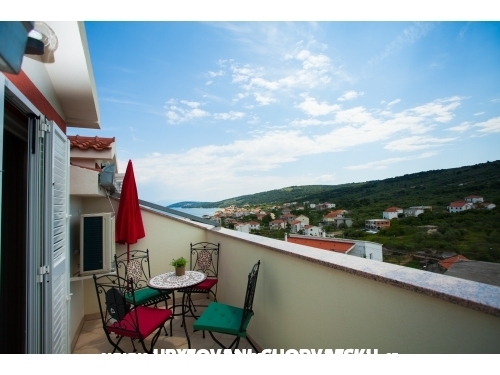 There are two apartments: Apartment Lavanda A1(2+2) and Apartment Ruža A2(4+2). 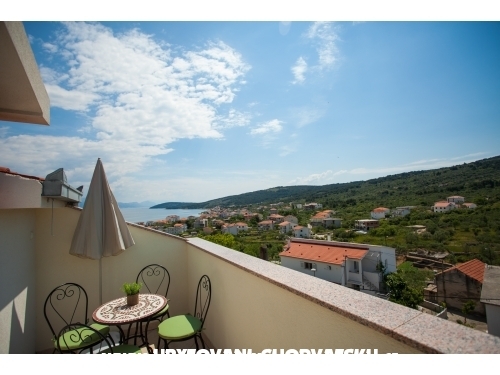 Both of the apartments have beautiful view of the surrounding area and the sea. 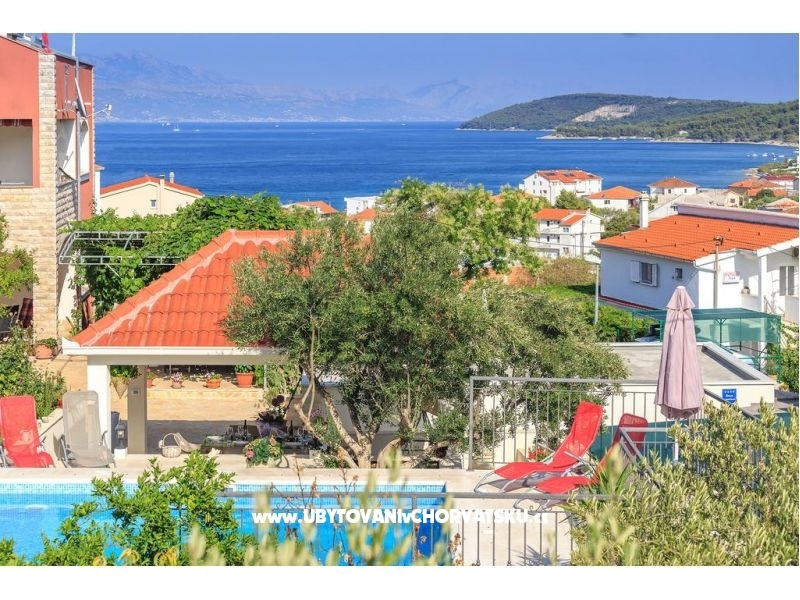 On the ground floor of the house there are heated swimming pool, outdoor shower, grill and spacious terrace with table and chairs in the shadow. 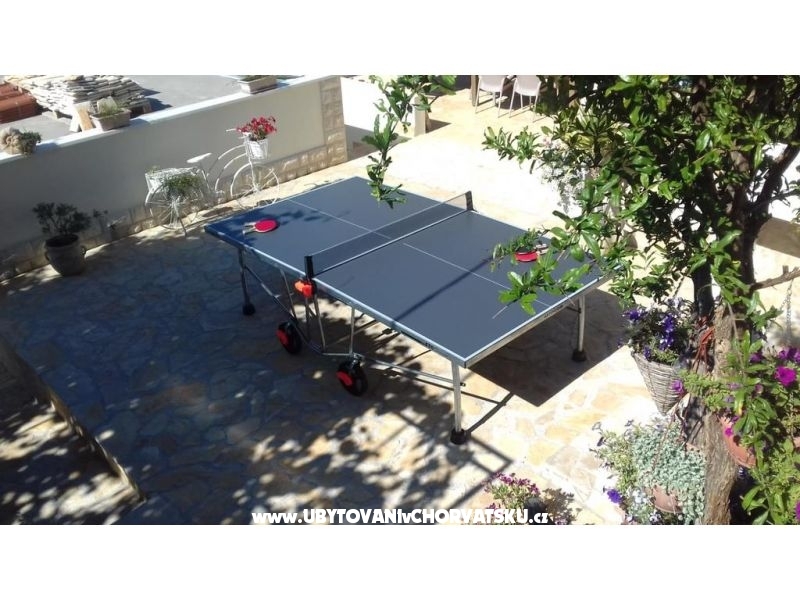 There are also trampoline and table tennis by the pull and lot of toys for children. 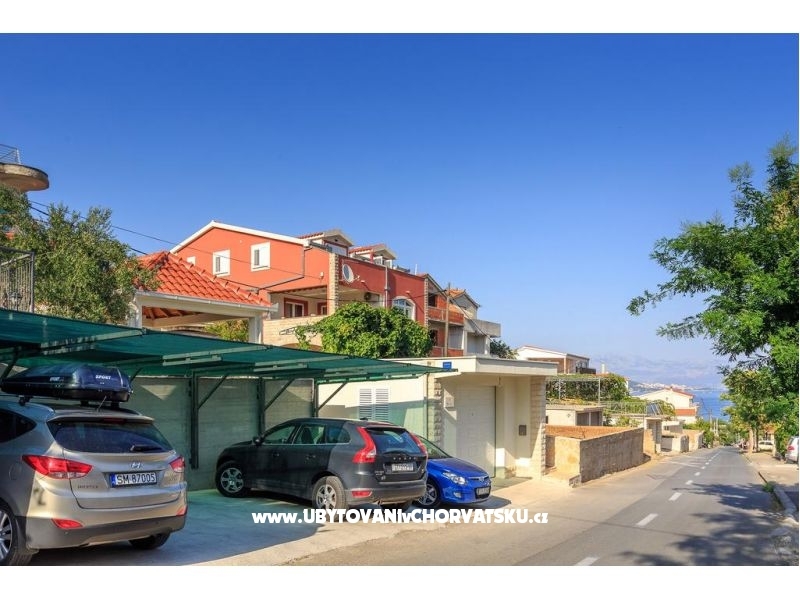 In front of the house there are garage and parking space for your car. 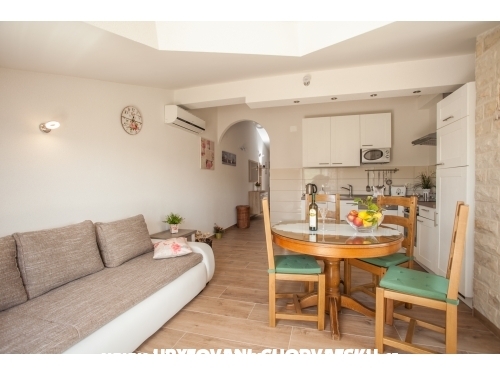 Apartments have air conditioner, sat tv, free wi-fe. 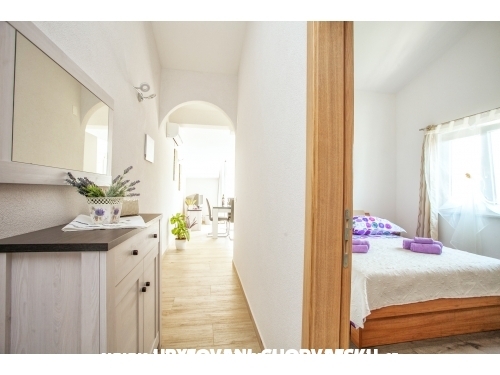 Apartment Lavanda A1(2+2) consists of bedroom, bathroom with a toilet, kitchen with living room where is pull out couch, hall and balcony. 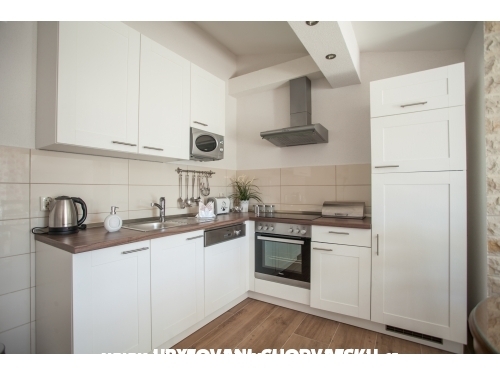 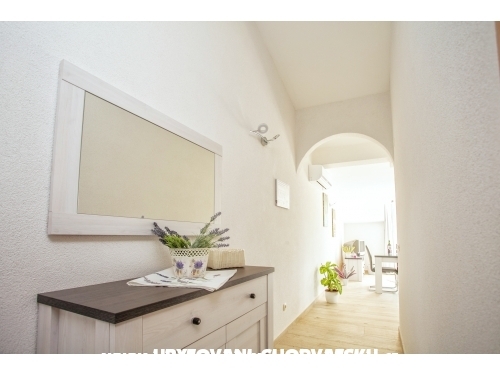 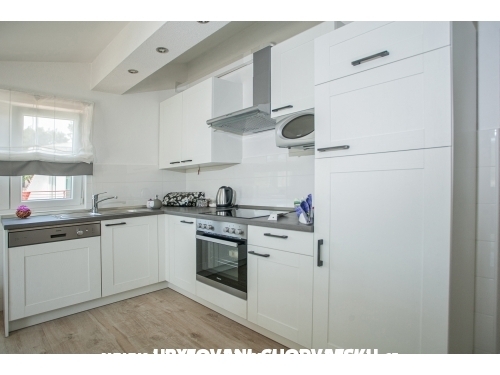 Apartment Ruža A2 (4 + 2) consists od two bedrooms, bathroom with a toilet, kitchen with living room where is pull out couch, hall and balcony.